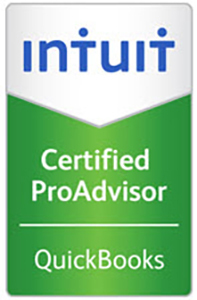 As Cloud experts we have transitioned quite a few small businesses onto this revolutionary product. Clients are embracing this software because they love live bank feeds, combined with the highest level security, the ease of use and access, payroll wizards, ability to use on tablets and Macs, and automatic software updates. 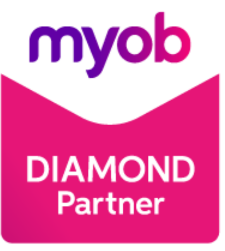 One example of this transition is Connie from McRose Caravan Park, who loves the flexibility MYOB Essentials gave her. She is able to run a business on one side of the country and do her books on the other side. Connie loves the fact that she has up to date reporting and is able to identify issues before they become major problems. Plus she is able to do her accounts in a fraction of the time so she spends more time on the beach!! Recently Connie and I had the opportunity to talk about our experiences with MYOB Essentials. Contact us to find out how we can help your business too!